Jennifer Bonham is a Senior Lecturer in the School of Social Sciences at the University of Adelaide. She has a background in human geography specializing in urbanization and cultural practices of travel. Jennifer has 25 years of research experience examining road user identities and the relationship between bodies, spaces, practices and meanings of travel. Since 2005 her work has focused on cycling. She has published on intra-urban differences in cycling, the role of cycling in dispersed cities, gendering of cycling and the representation of cycling in public awareness safety campaigns. She is a member of the Australian Walking and Cycling Conference reference group, a current member of the editorial board of the journal Transfers and co-editor (with Marilyn Johnson) of Cycling Futures. Dr Marilyn Johnson is a Senior Research Fellow with the Institute of Transport Studies, in the Department of Civil Engineering at Monash University in Melbourne, Australia. She is also the Research and Policy Manager at the Amy Gillett Foundation, the leading national cyclist safety organisation. Marilyn’s research expertise is in cycling including cyclist safety, cyclist-driver interactions and electric bike use in Australia. She was recently awarded a Fellowship by the Australian Research Council to investigate the impact of coroners’ recommendations on road safety outcomes. 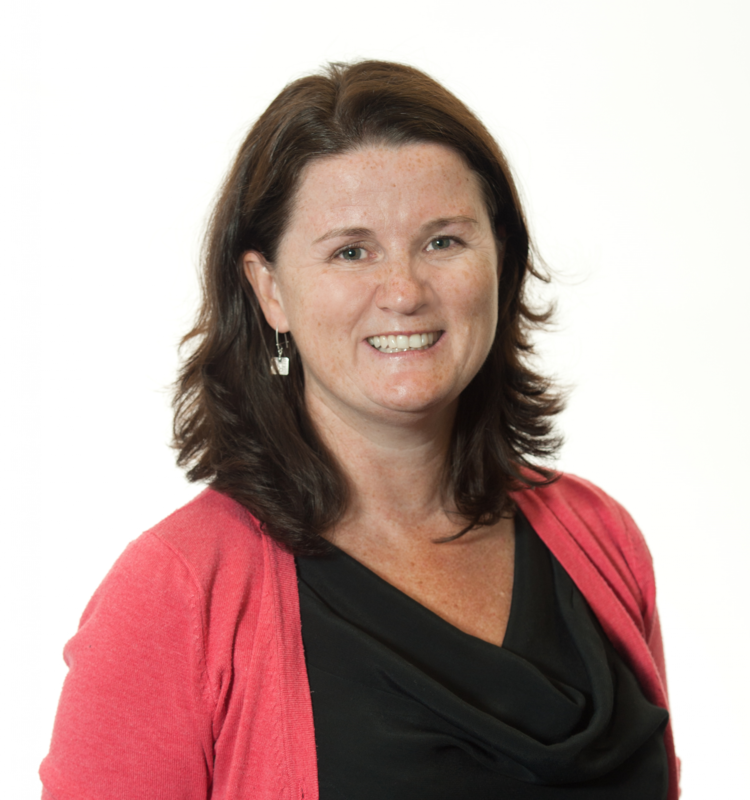 Professor Narelle Haworth is the Professor in Injury Prevention and Rehabilitation at CARRS-Q and holds a Doctorate of Philosophy from Monash University and a Bachelor of Arts (Honours 1) Degree from the University of Wollongong. 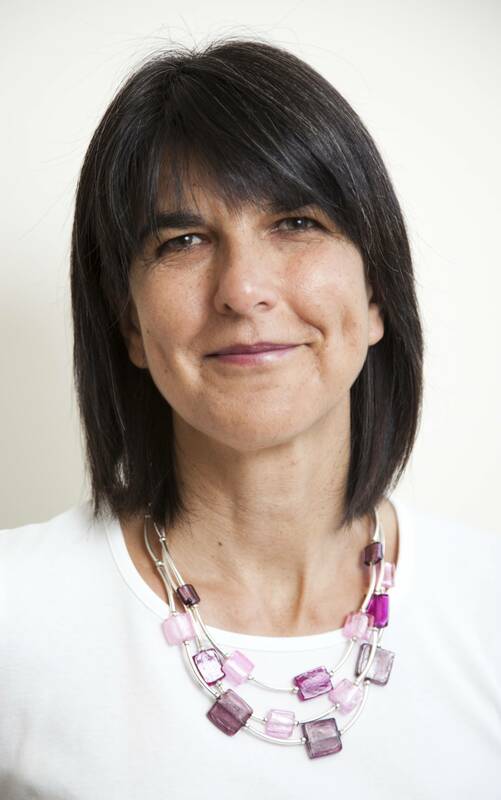 In her previous position at the Monash University Accident Research Centre, Professor Haworth managed a wide variety of research projects across a range of safety and injury prevention issues spanning the breadth of human factors issues across all modes. This has provided her with knowledge of the interplay of technical, human and organisational factors that influence transport safety. Her major projects have included the development of road safety strategies in Western Australia, Victoria, New South Wales and Tasmania. As part of these projects she has identified the major road safety issues facing specific jurisdictions, selected effective interventions and estimated likely reductions associated with these measures. She has also been involved in developing and monitoring the progress of the Road Safety Strategy for Western Australia since 1999. 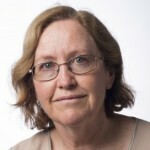 During her 25 year career, Professor Haworth has conducted extensive research in road safety, covering studies of fatigue in driving, seat belt wearing by truck drivers, road user behaviour in developing countries, development of data collection methodologies, driver training and licensing, coin-operated breath testing machines, motorcycle and scooter safety and single vehicle crashes. Professor Haworth has a strong commitment to communicating research and strategy issues in a way that can be understood by stakeholders and has consulted widely with stakeholders and community groups in Western Australia and elsewhere. She was the inaugural Chair of the Community Engagement Sub-committee of the Institute of Health and Biomedical Innovation and a member of the Queensland State Pedestrian Committee.